Newly renovated guest rooms, lobby, and restaurant, “Woodward’s”, are sure to impress. 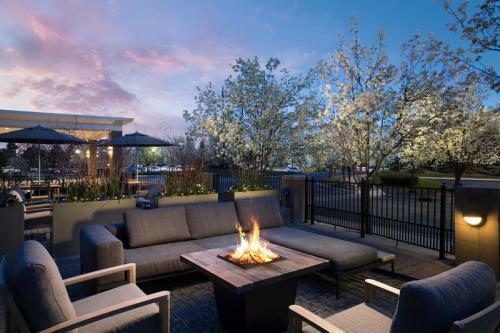 Experience comfort, convenience, and contemporary style at the Auburn Hills Marriott Pontiac. The Friday evening reception and early registration will be at Woodward’s starting at 8 pm. Light snacks will be provided starting at 8:30 pm. Located right off of highway I-75, our hotel provides easy access to a plethora of fishy destinations and is a mere 11 minutes from the Workshop venue. 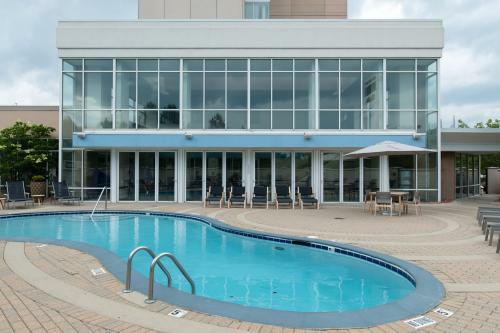 After your aquatic adventures, mingle with other attendees at Woodward’s or retreat to your upscale room. Lounge on our pillow top mattresses as you view your favorite shows on our new 50″ flat-panel TVs. 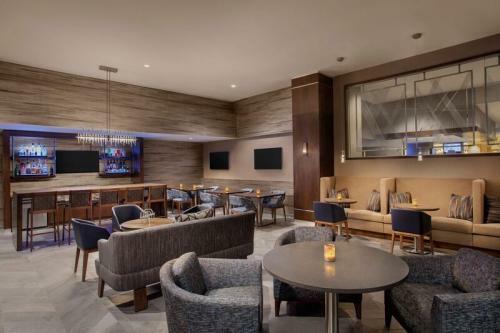 Satisfy your cravings by ordering room service, or visit our newly-renovated Woodward’s Restaurant and Lounge for breakfast, lunch, dinner, drinks, and hors-d’oeuvres. After a restful night, you will be ready to spend the day with fellow aquarists and listen to some amazing presentations. Be sure to use the button on the top right BEFORE July 5th to get our special group rate of $106/night. This includes free in-room WiFi and free parking!